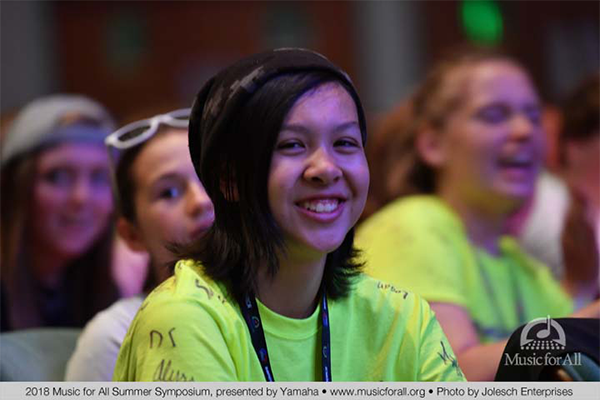 The Music for All Summer Symposium is in full swing. 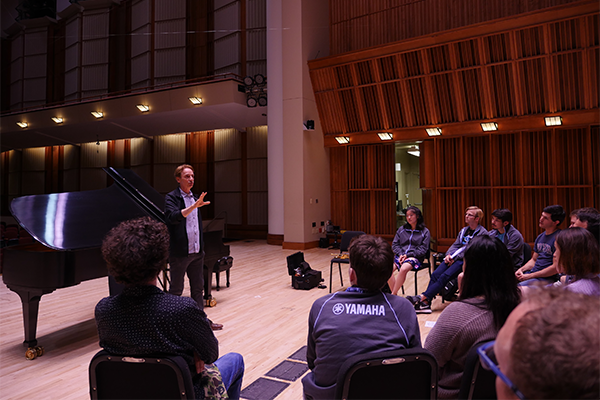 We hit the ground running with our placement hearings in the morning, to the opening session, to our afternoon classes, and rounded it out with a fantastic performance from Yamaha Young Performing Artists Competition Winners. 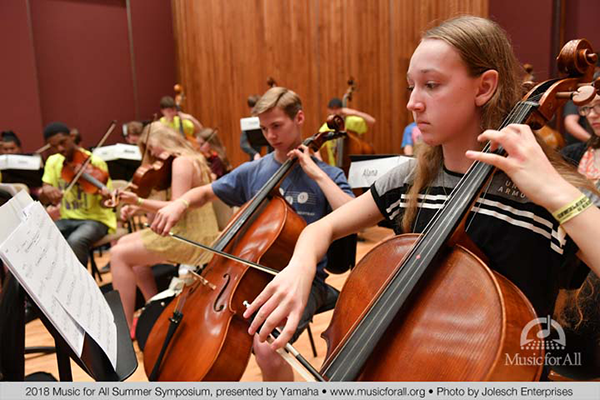 Yamaha Young Performing Artists Celebration is recognizing their 30th anniversary of sharing some of the world's most talented musicians with the students at the Music for All Summer Symposium. 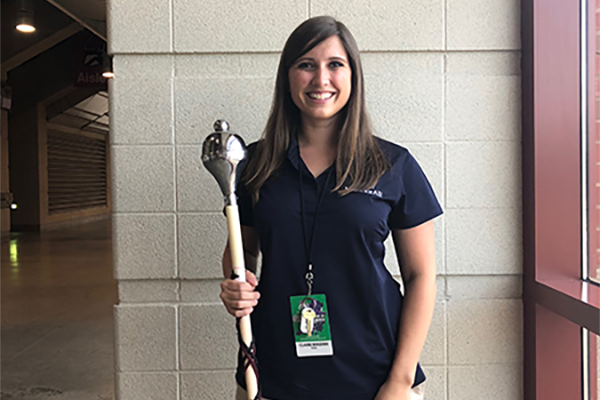 The Music for All Summer Symposium is a place where learning never stops, no matter how many times you come to camp and that is easily one of the most rewarding aspects to one of our Drum Major Institute Faculty members. 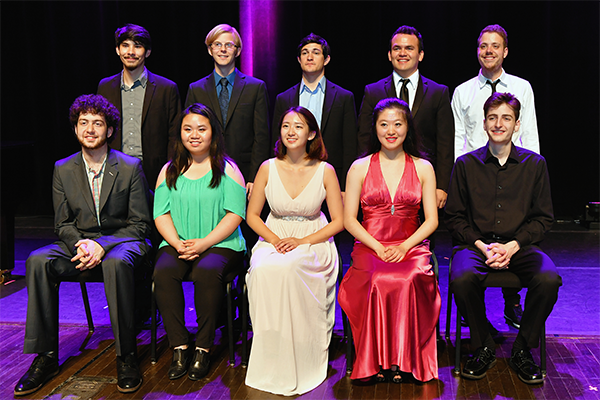 The winners of the Yamaha Young Performing Artists competition kicked off the Summer Symposium Concert Series. See how MGySgt. Rulapaugh's experience with the Leadership Experience has given students tools to be an effective and efficient leader.